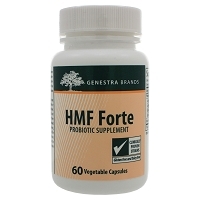 Product price includes a cold pack to help ensure freshness. 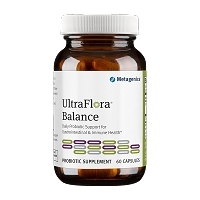 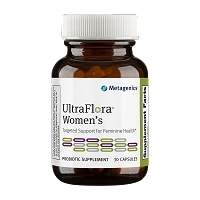 UltraFlora Balance provides a dairy-free base for a proprietary blend of highly viable, pure strains of L. acidophilus and B. lactis, B. bifidum and B. longum friendly bacteria that have been shown to support a healthy intestinal environment and immune health. 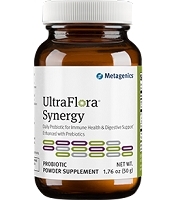 Assists in maintaining or re-establishing healthy gut flora. 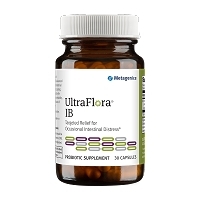 May be beneficial following antibiotic use or in the presence of GI bacterial imbalance. 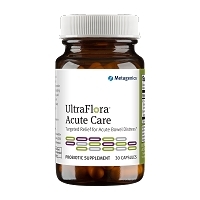 The probiotic activity is guaranteed at time of manufacture and the probiotics have been stabilized and bottled in air-tight amber glass to prevent deterioration over time. 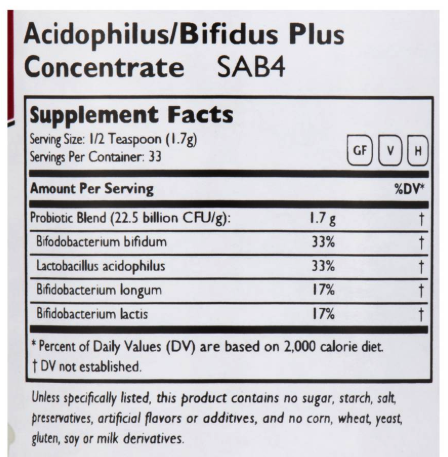 This product should be refrigerated to ensure maximum potency. 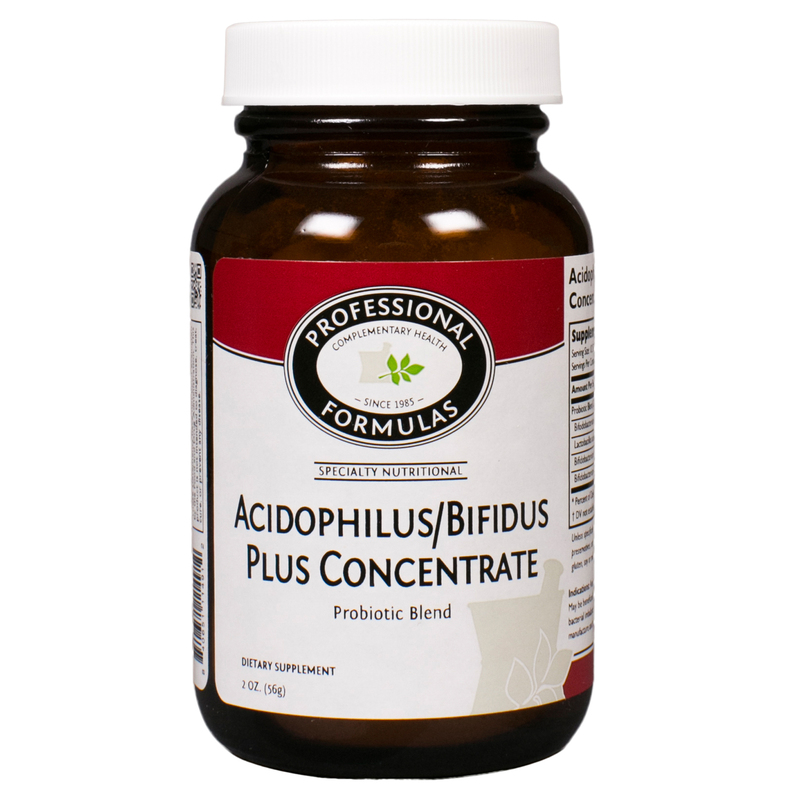 As a nutritional supplement, take one-half teaspoon 2 times daily, or as directed by your healthcare professional.